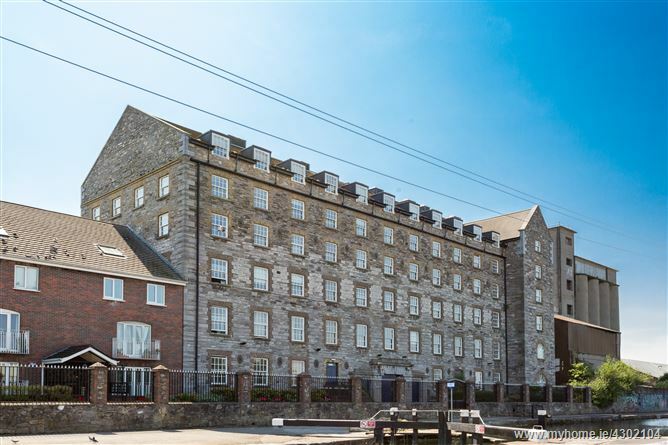 Mason Estates are delighted to present this stunning 5th floor apartment located on the banks of the Royal Canal which benefits from an underground car parking space. 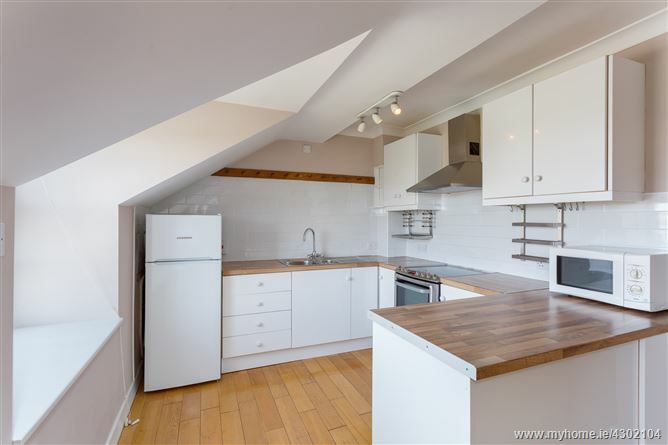 The accommodation, which oozes with natural light, measures c. 75 sqm briefly comprises of an entrance hall with hotpress and storage press, kitchen, livingroom, 2 bedrooms, bathroom and office/storage room in the attic. Cross Guns Quay is nestled along the banks of the Royal Canal yet is within walking distance of the City Centre. The Mater Hospital, Phibsboro Village, Smithfield Square are all within walking distance, with easy access to the Phoenix Park, Cross City Luas Line and M1/M50. 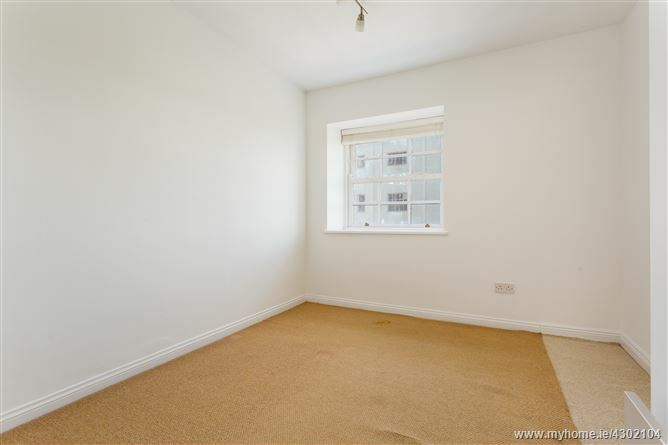 •	Bright and spacious fifth floor apartment. 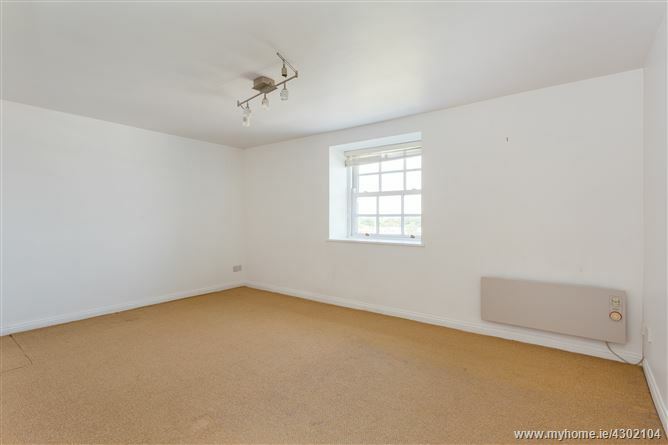 •	Approximately 75 square metres. •	One designated car parking space in the underground car park. With security intercom system, storage press and hotpress. 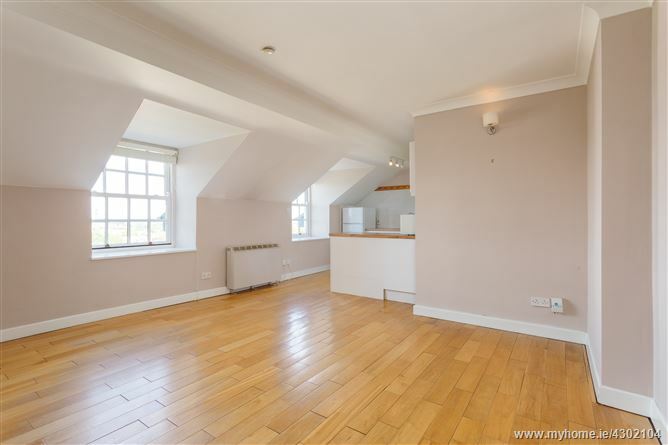 Large open plan livingroom/kitchen which oozes with natural light. Timber floor and wall to wall storage unit. 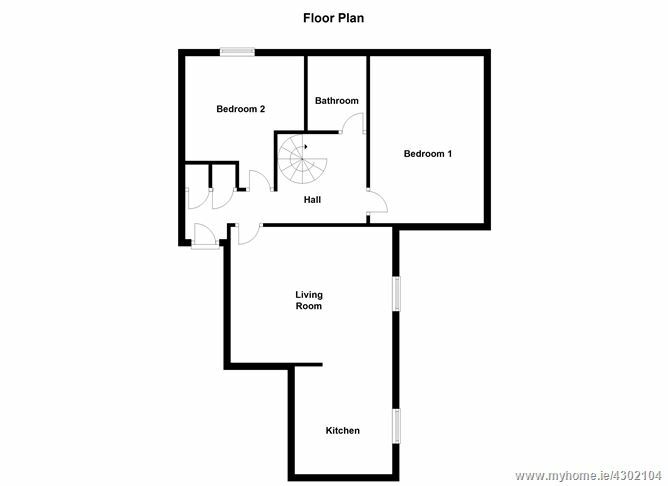 Range of floor and eye level kitchen units and timber floor. Stainless steel sink unit with tiled splashback. Plumbed for washing machine. 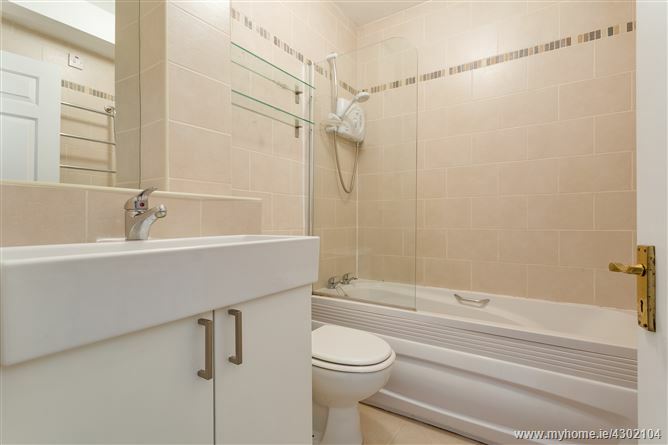 With 3 piece white suite comprising of w.c., wash hand basin and bath with Triton electric shower. Tiled floor and walls. 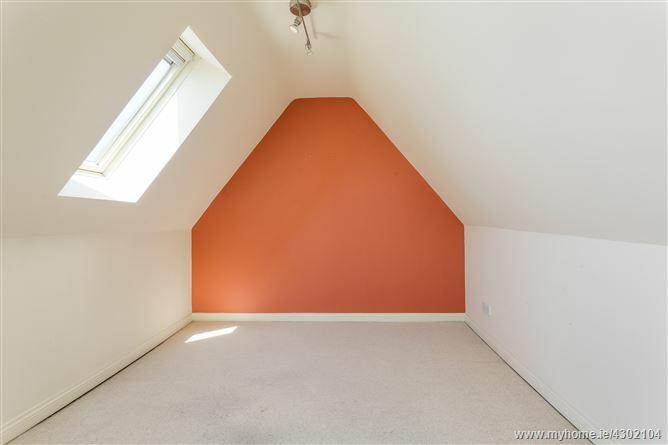 Spiral staircase leads to this bring room with velux window. •	BER is G and BER number is 111221388. •	Service charge is c. €1,700 per annum (subject to change), to include waste charges, block insurance and maintenance of communal areas. One designated car parking space in the underground car park which is accessed through electric gates. 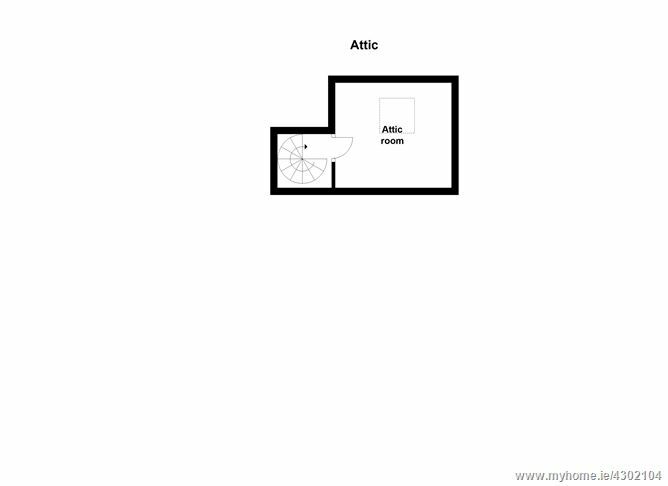 TOTAL SIZE: c. 75 sq.m. Situated along the banks of the Royal Canal at Cross Guns Bridge just off the Phibsboro Road. Viewing by appointment with Mason Estates Phibsboro 01 8304000.